Shiksha Bharati Public School, Sec-7, Dwraka Celebrated Independence Day on 14-08-2013 in school’s auditorium. The chief guest Sh. S.L.Narayanan Retd. D.D.E unfurled the National Flag. 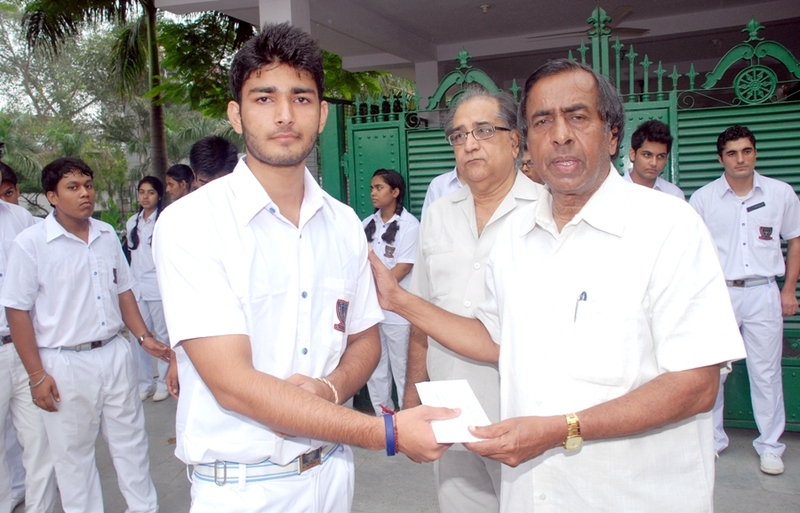 He was welcomed by Respected Principal Madam with a flower bouquet and honoured with a shawl and a school’s memento. On this occasion Investiture Ceremony was organized. The members of previous school council were given thanks letters for their sincere services to the school. 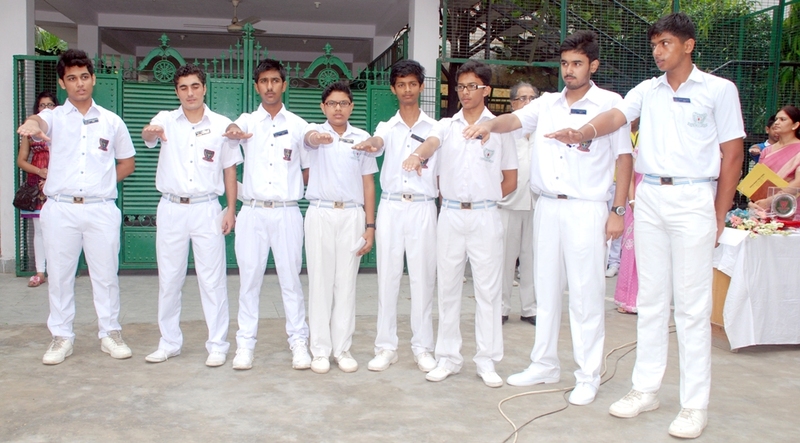 Thereafter the new council members given away appointment letters and the Chief Guest and principal madam pinned the badges to the prefects. Then the oath was taken. Cultural programme was given by Nursery, Primary and Sr. Segment Students. Hindi play “ Aazadi ke Diwane” was the main attraction. The Chief Guest gave away medals to the Olympiad winners. His speech was enthralling Hon’ble manager madam conveyed her blessings. The programme came to an end with a vote of thanks which was proposed by the senior coordinator of the school.